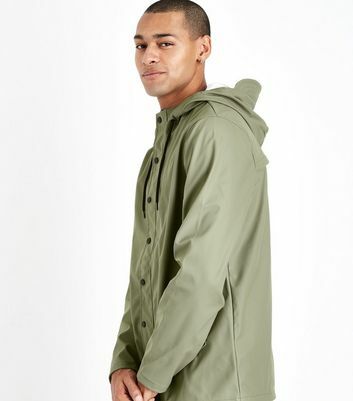 The trench is a staple piece of outerwear that's been adopted by men's fashion for decades. 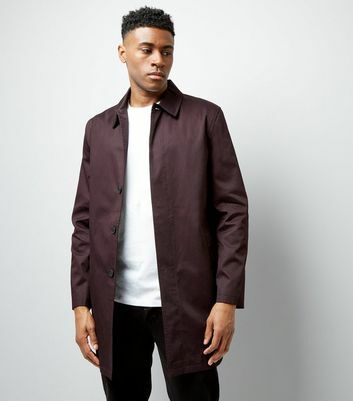 Seamlessly incorporated into casual and formal outfits, our tailored men's trench coats and macs add a dapper touch to any look. 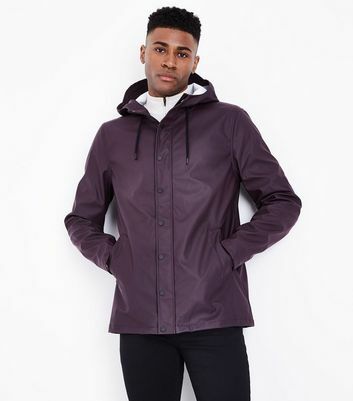 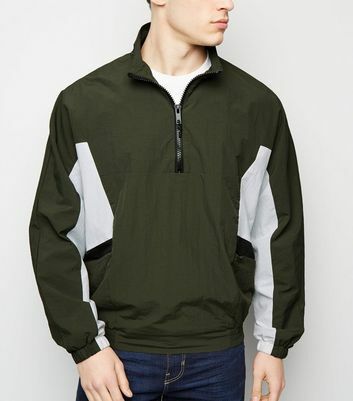 Find your favourites from our latest men's raincoats, essential for the season and available in black, khaki and more shades.